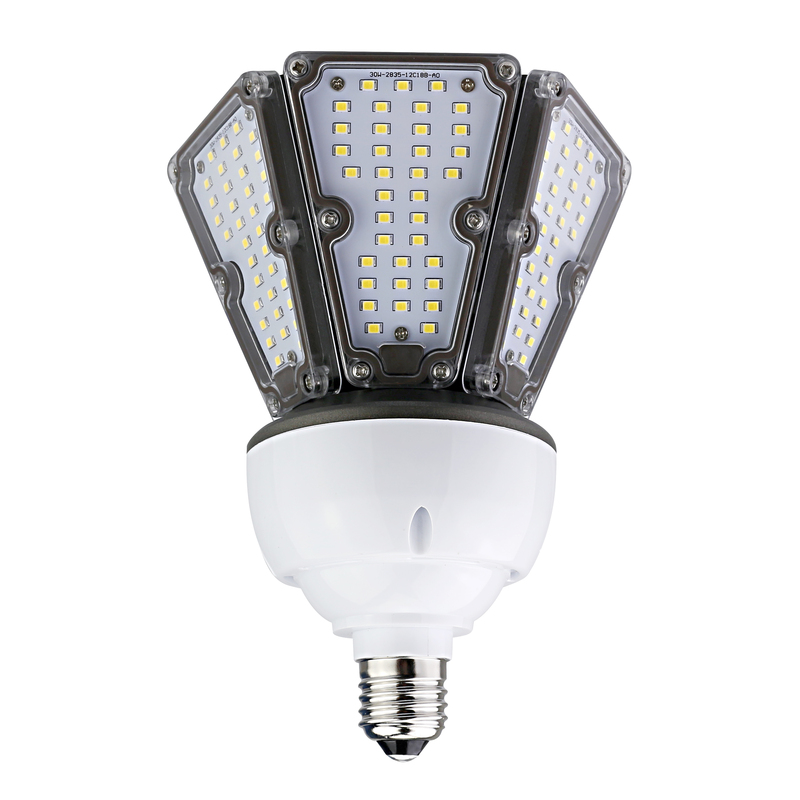 USA warehouse inventory LED Stubby Garden Lights 30w 40w 50w - Shenzhen Odin Optoelectronics Technology Co., Ltd.
GCL Series LED Stubby Garden Lights,excellent performance with 120-130lm/w and CRI >80. 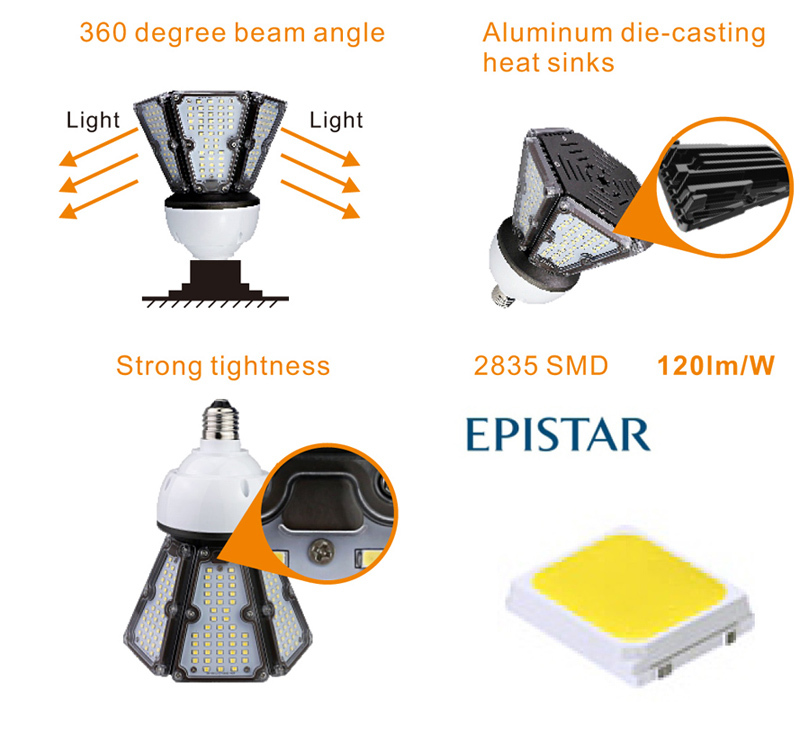 With mature LED heat sink technology. 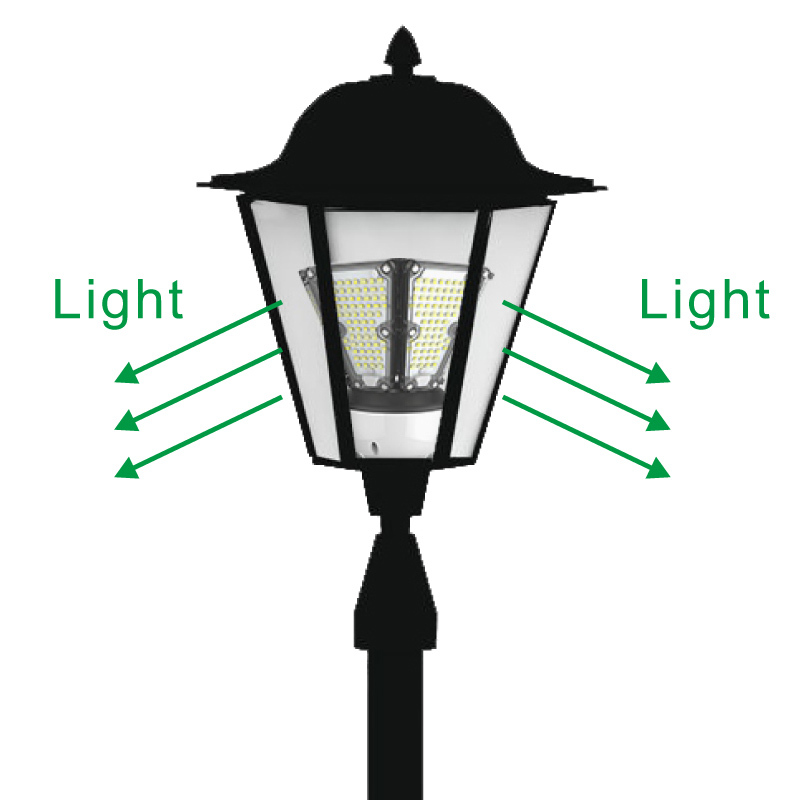 GCL Series LED Stubby Garden Lights retrofit to conventional lighting fixtures. 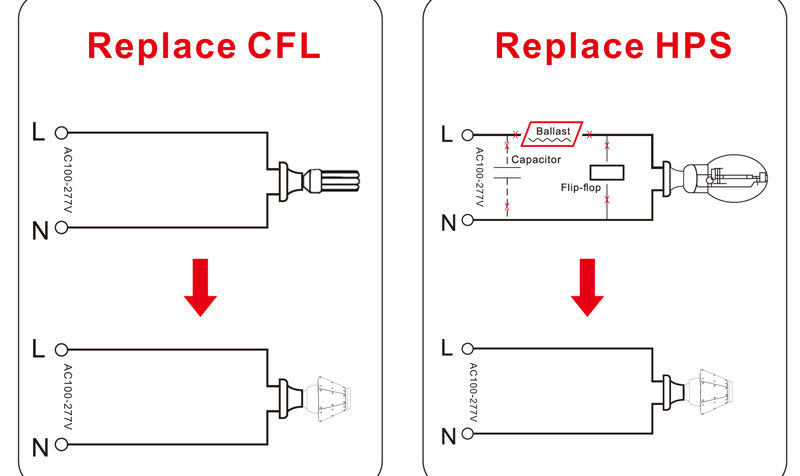 It can replace MH/HPS/HID/CFL lamps. We are always devote to offering best productsand service for you. 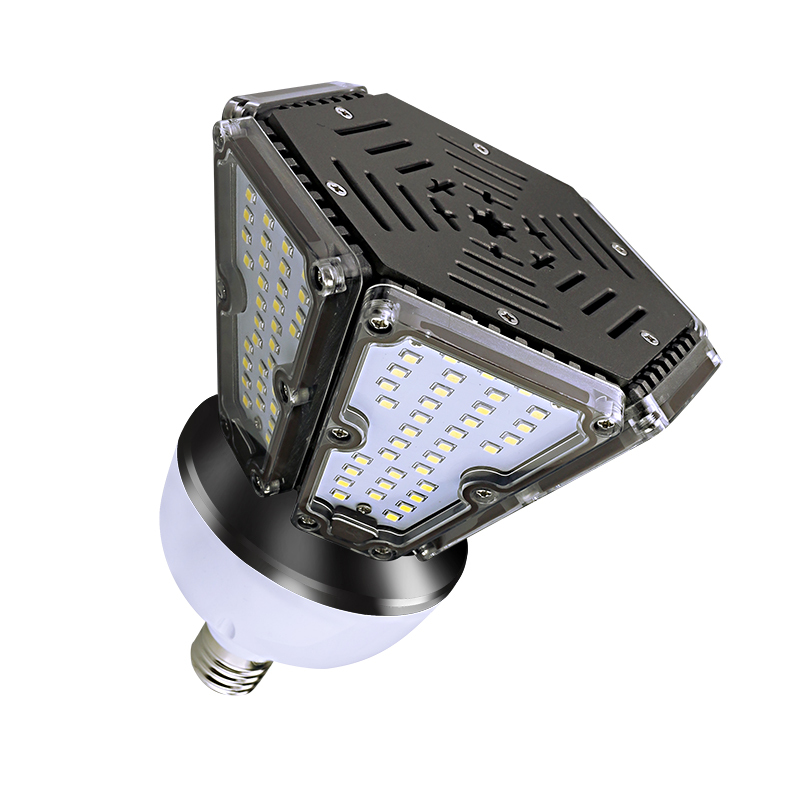 LED Corn Light is mainly used Courtyard,Garden,street, warehouse, shopping mall,wall light. 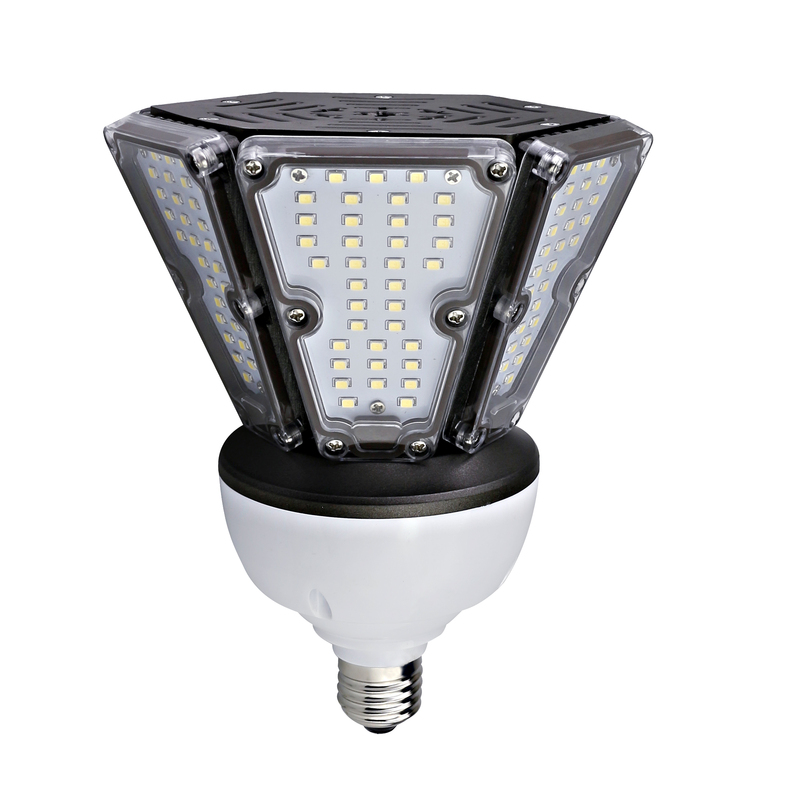 Parking Lot, Square,Airport, Subway, Gymnasium, and other places need good lighting venue.